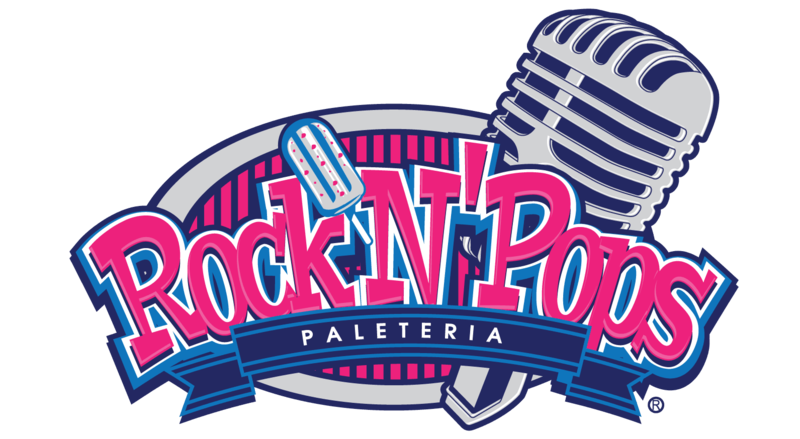 Rock n' Pops is committed to creating experiences fit for a Rock Star! You work hard for your money, so when you choose to spend it with us, our goal is to deliver you awesome VIP service and make you feel as though the cost of your meal is simply the price of admission to the show. We use the most premium ingredients available and prepare everything from scratch daily to ensure you receive an exceptional, fresh meal! If you’re in the mood for some great live entertainment, then look no further as Rock n' Pops is committed to hosting the greatest live music in the city. From touring bands to the local greats, we keep our schedule new and fresh so you always have something new to look forward to when visiting.